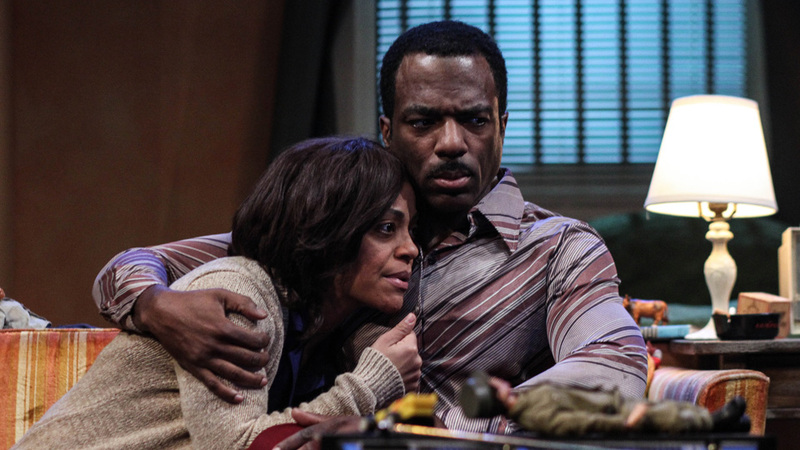 The world premiere of Janine Nabers' Serial Black Face, a powerful drama set against the backdrop of the Atlanta Child Murders, opened on Saturday, April 2. 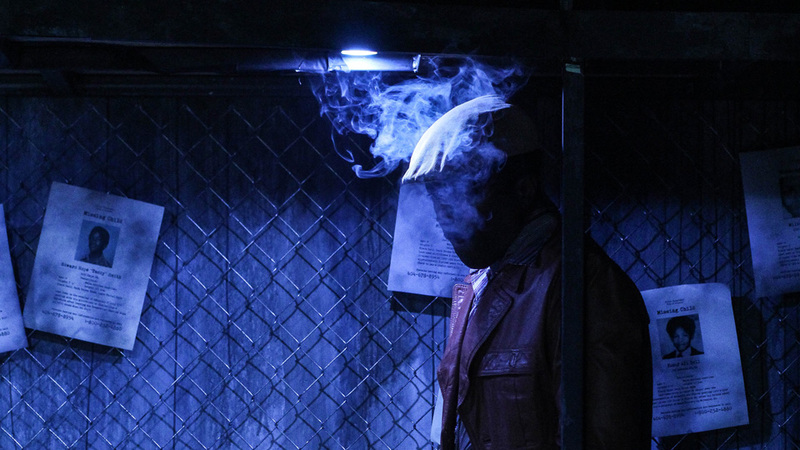 Take a look at production photos from the show directed by Freddie Ashley. Photos by BreeAnne Clowdus. 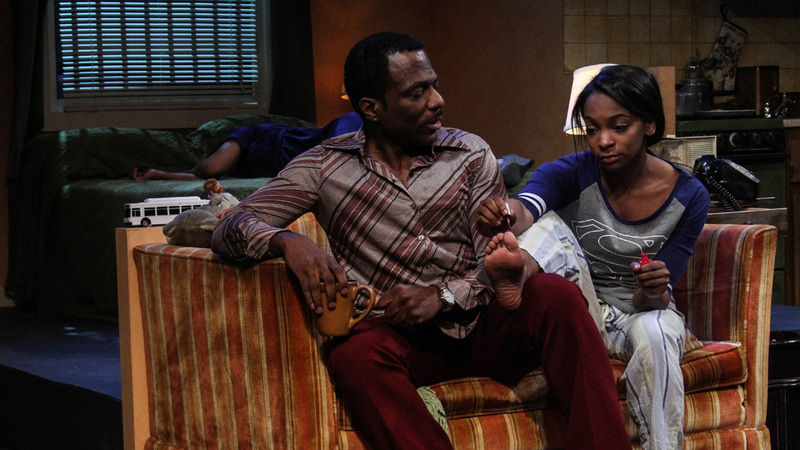 Tinashe Kajese-Bolden and Gilbert Glenn Brown lead the cast as Vivian and the Man with the Face. 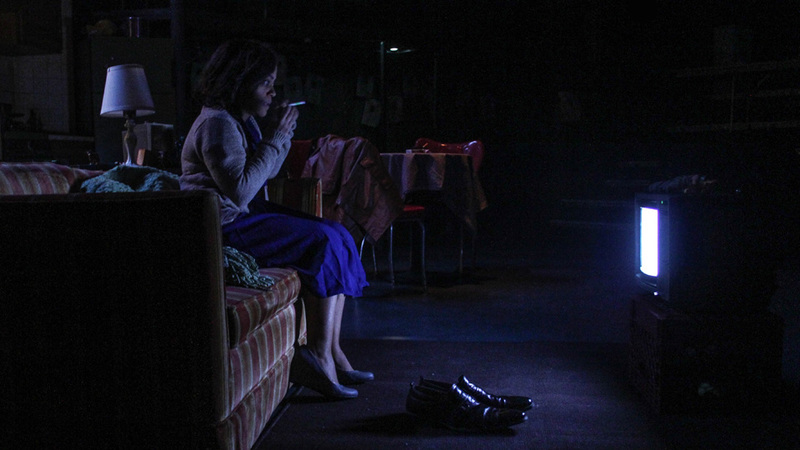 The Man with the Face in a beautiful lighting moment designed by Rebecca M.K. Makus. 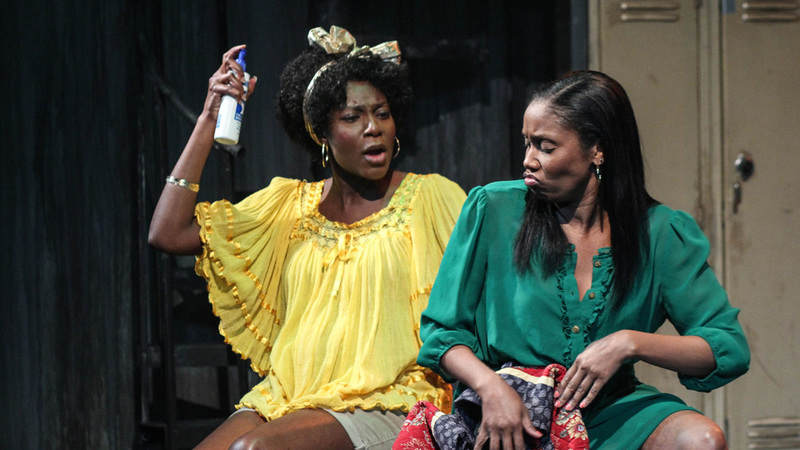 Drea Lewis and Kelli Winans are hysterical as Gladys and Damita. The production includes real sound bytes from newscasts at the time of the Atlanta Child Murders. 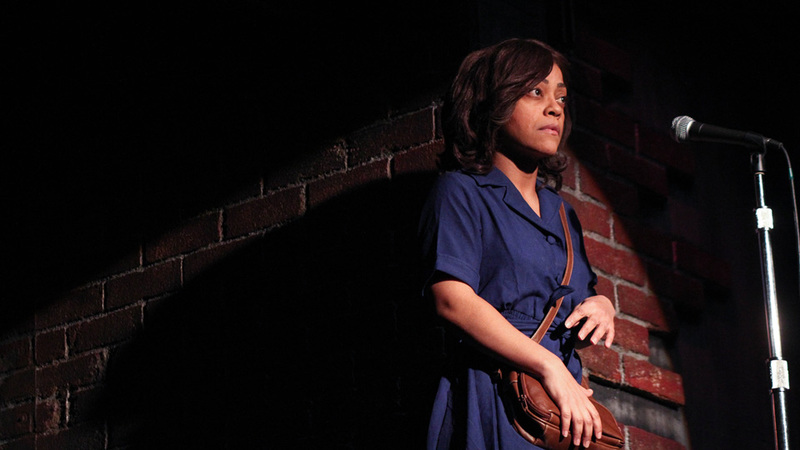 Imani Guy Duckette, daughter of Jasmine Guy, makes her stage debut as Latoya. 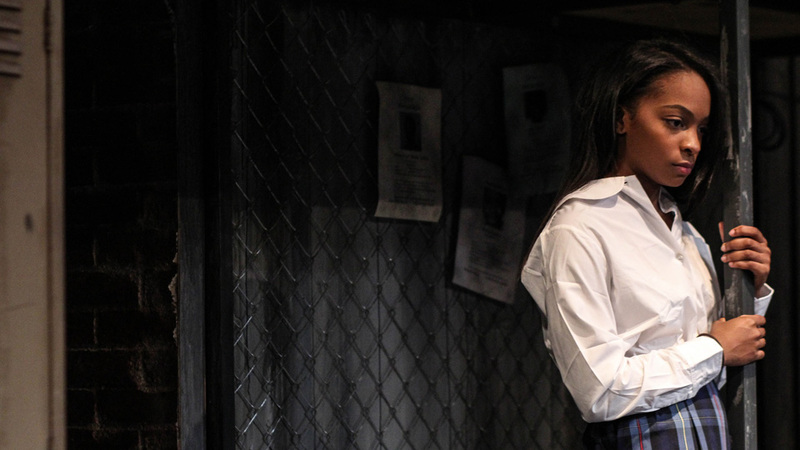 Tinashe Kajese-Bolden gives a heart wrenching performance as a single mother whose son is missing. Latoya is full of sass. Check out more photos on the show page!